BOSTON – Under an agreement signed with the US Environmental Protection Agency (EPA) and the US Department of Justice (DOJ), an industrial shredding and recycling company in Greenfield, Mass. will phase out the processing of materials that lead to emissions of volatile organic compounds (VOCs) to the air. The company, wTe Recyling, Inc., has also agreed to pay $277,000 in civil penalties, to purchase 81 tons of VOC or nitrogen oxide emission reduction credits as mitigation for excess emissions from the Greenfield facility, and to limit and eventually cease shredding pre-burn municipal ferrous materials by June 2021. 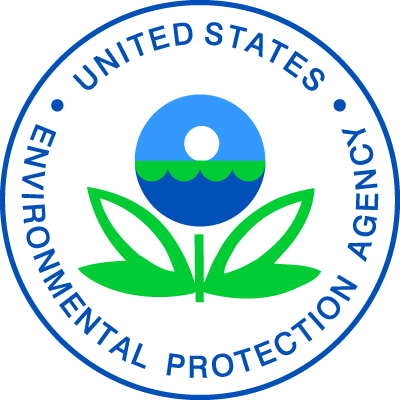 The settlement, subject to court approval, settles EPA allegations that the company violated the federal Clean Air Act (CAA) and that the Greenfield facility emitted excess VOCs into the atmosphere. The facility is adjacent to a residential neighborhood. Emissions of VOCs can contribute to the formation of ground-level ozone, which can adversely impact human health. "It is very important that facilities carefully follow Clean Air requirements to ensure that people in the surrounding communities are able to enjoy healthy air quality," said EPA New England Acting Regional Administrator Deborah Szaro. "Volatile organic compounds are a component of ground-level ozone or smog. Breathing air with higher levels of VOCs and smog can cause breathing problems and make people more susceptible to respiratory infection, especially for people who suffer from asthma and other lung diseases." The Greenfield shredding operation was first discovered as a significant source of VOC emissions through EPA-ordered stack testing performed by the company in November 2015. EPA also discovered that the engines used to power the shredder were not meeting the requirements of federal rules for stationary diesel engines. The Consent Decree also includes a requirement that wTe submit an application for a Plan Approval to the Massachusetts Department of Environmental Protection (MassDEP) that will incorporate the requirements of the Consent Decree. The company has acted cooperatively during the settlement discussions to resolve this case.